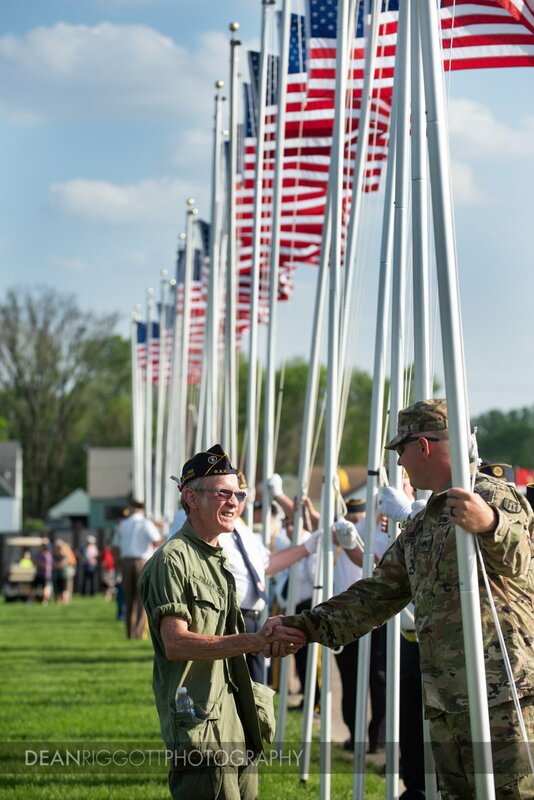 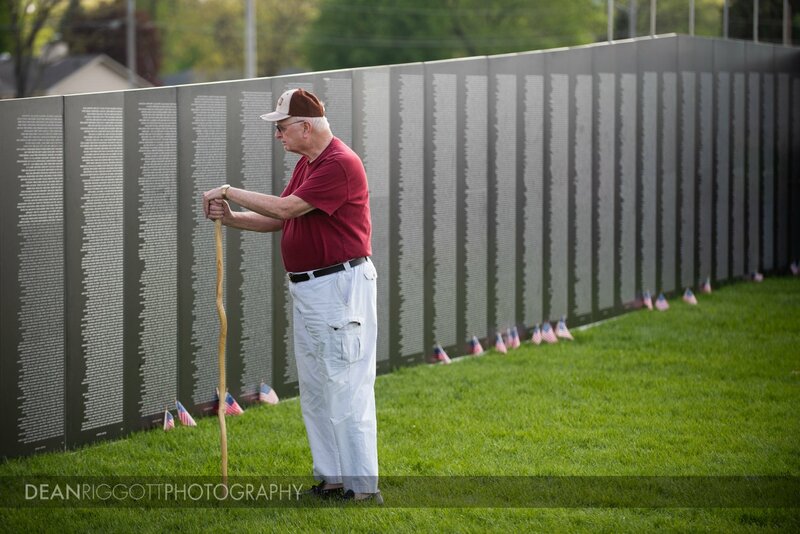 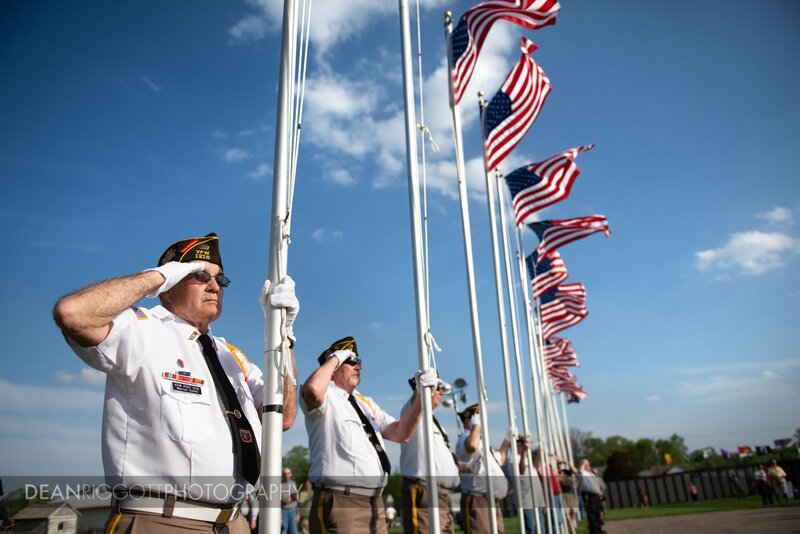 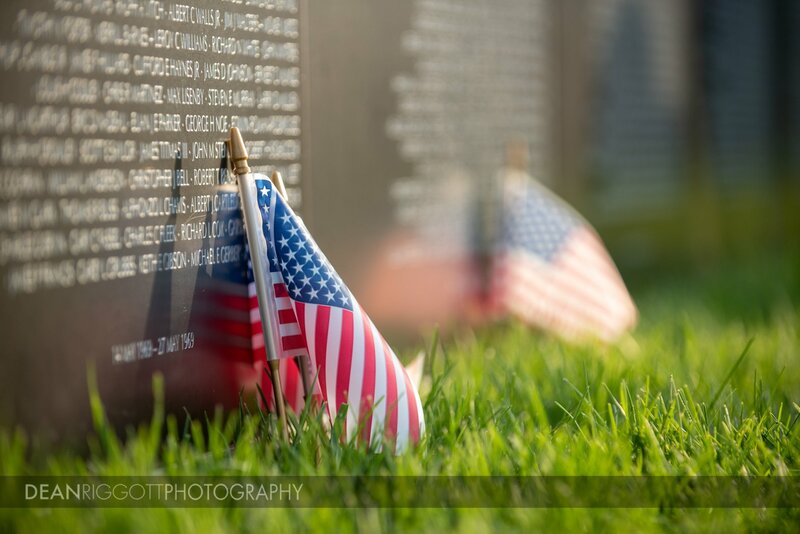 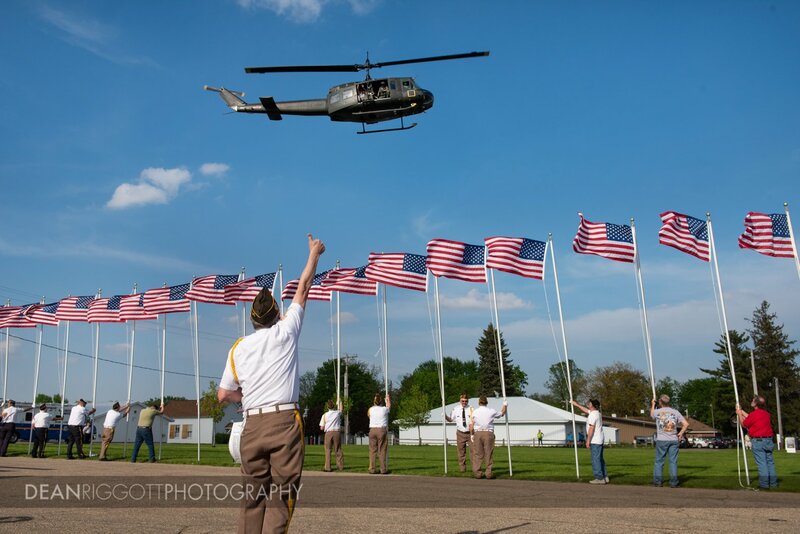 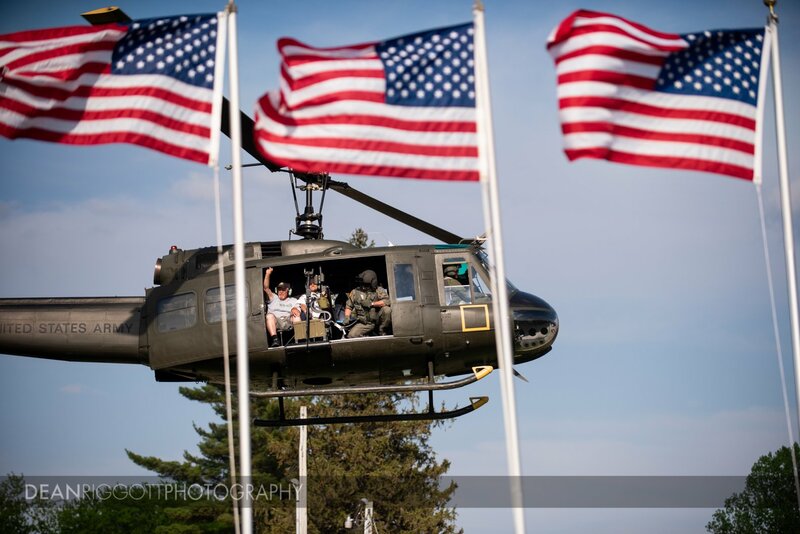 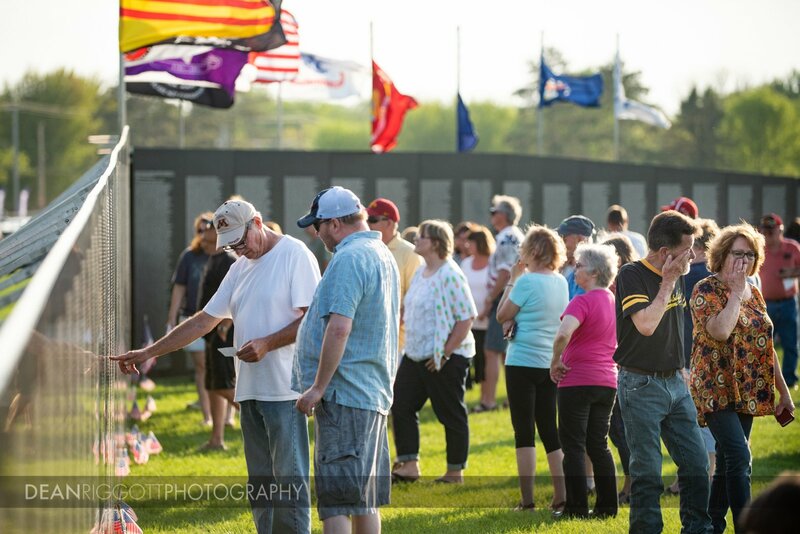 Friday evening I did an editorial photography shoot of the traveling Vietnam Veterans Memorial in Austin, Minnesota, for KSMQ Public Television. 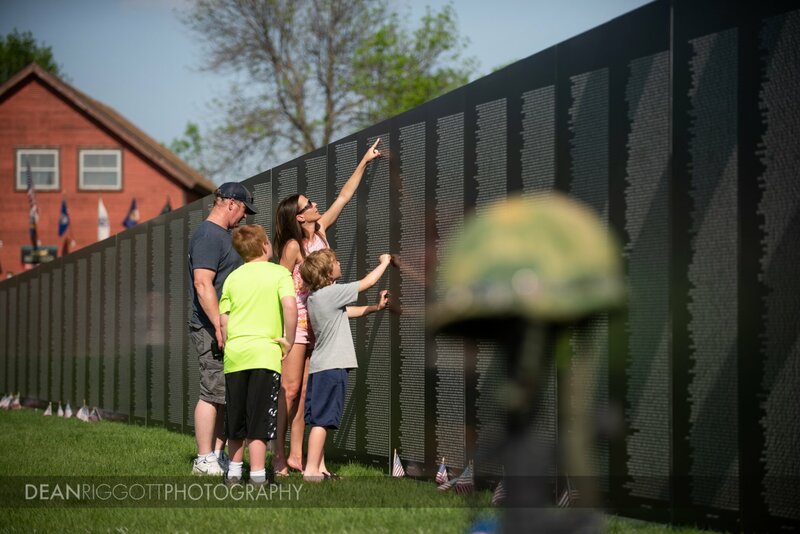 On Veterans Day 1996, the Vietnam Veterans Memorial Fund (VVMF) unveiled a half-scale replica of the Vietnam Veterans Memorial in Washington, D.C., designed to travel to communities throughout the United States. 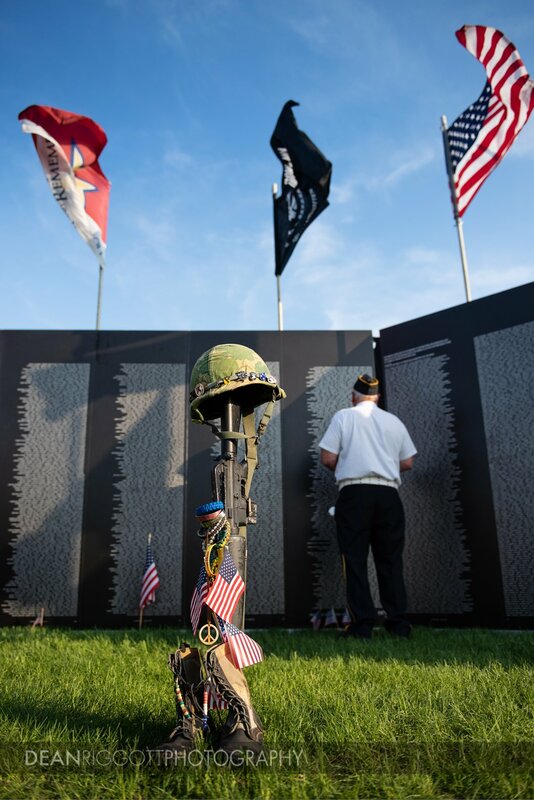 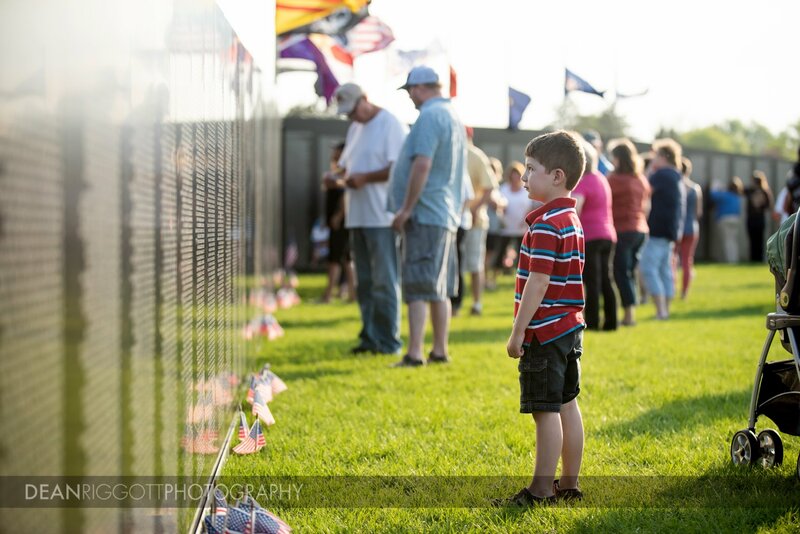 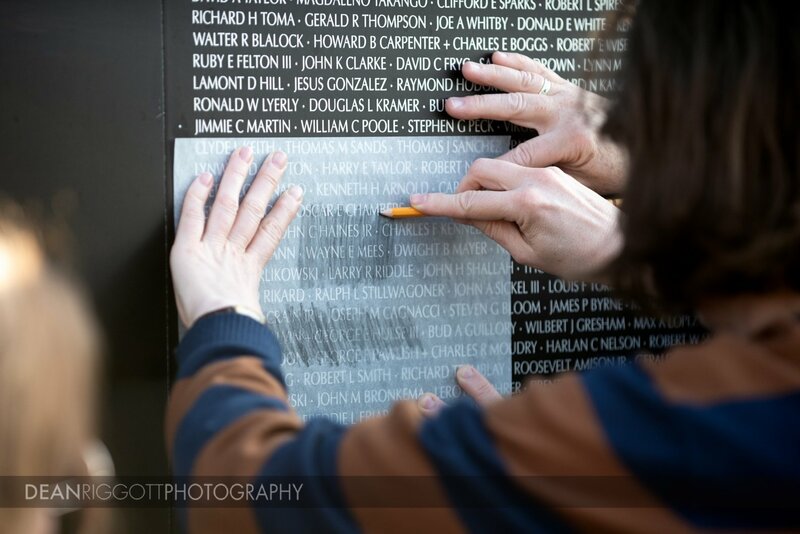 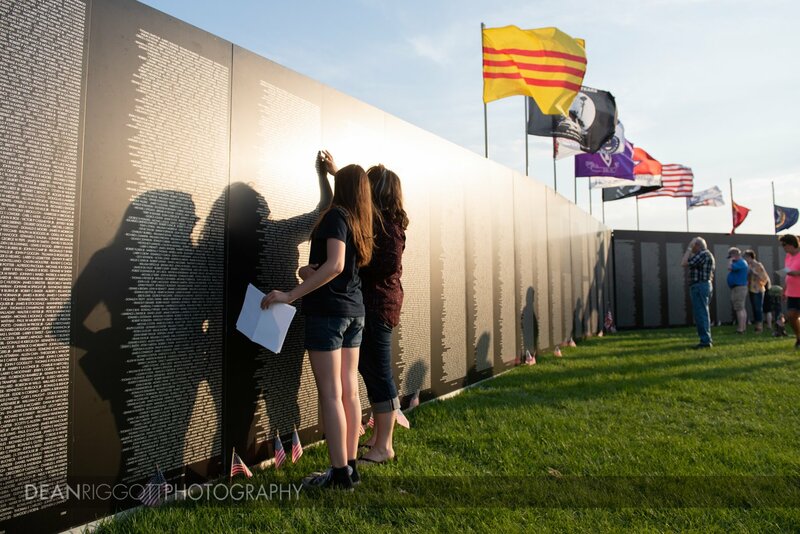 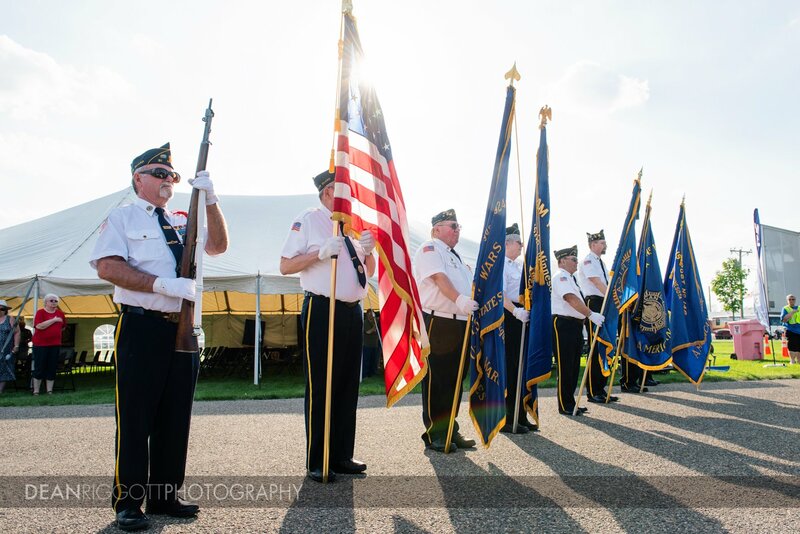 Since its dedication, The Wall That Heals has been displayed at nearly 600 communities throughout the nation, spreading the Memorial’s healing legacy to millions. 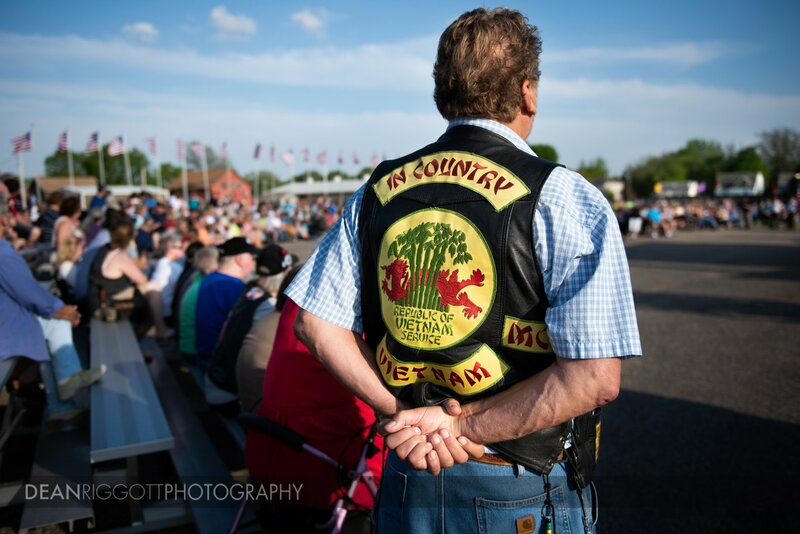 The American Legion Riders escorted the wall from Albert Lea to the Mower County Fairgrounds where it was on display for the weekend. 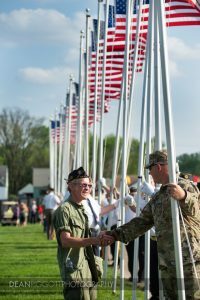 It features the names of 30 soldiers from Mower County. 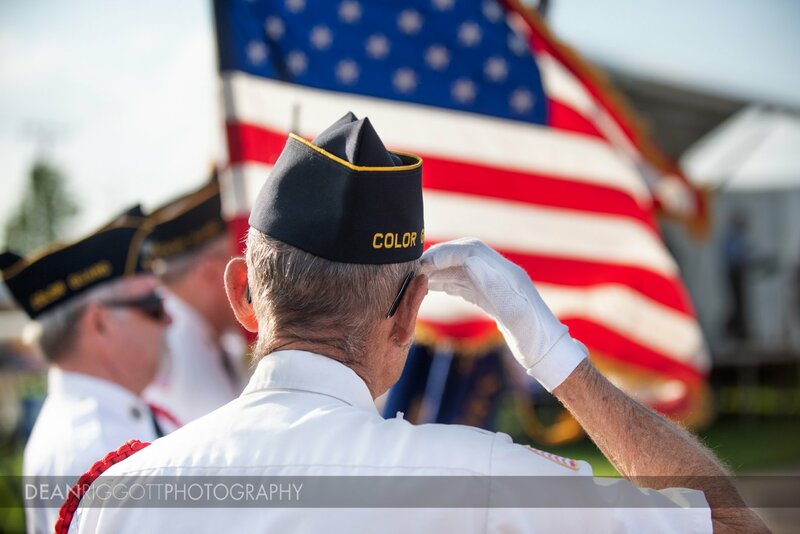 Rochester, Minnesota Photographer, Dean Riggott, has specialized in commercial, corporate & editorial photography since 1991. 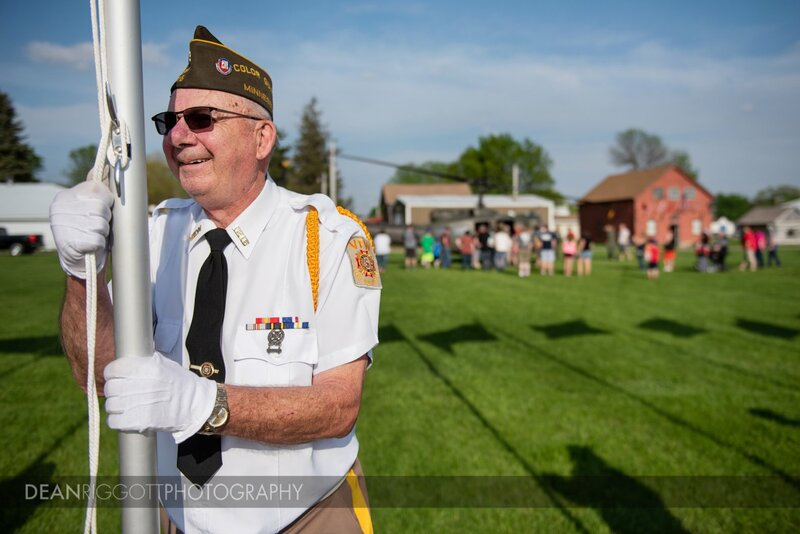 Areas of expertise include agriculture, food, product, hospitality, industrial, environmental portraits and college campus life photography. 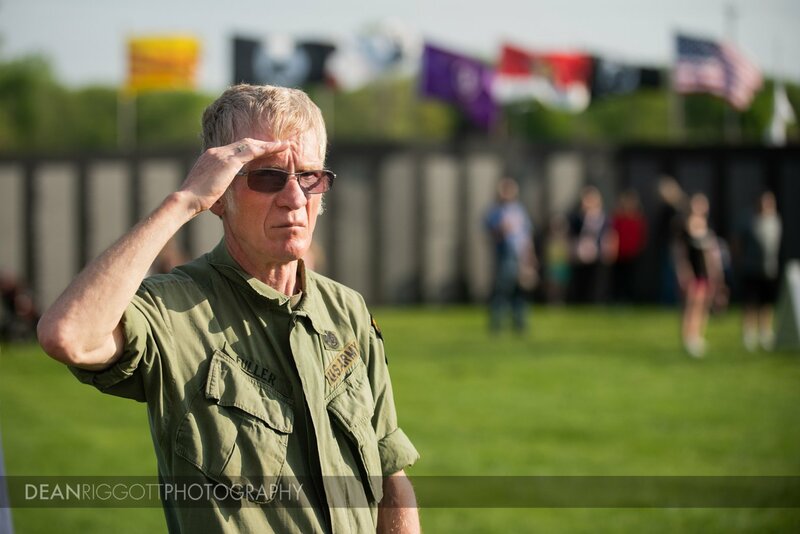 Dean is available to travel anywhere his van or a plane will take him.